Mind mapping is nothing new as it is around for many centuries. Tony Buzan, the psychology author, takes the help of diagrams which visually “map” material using radial maps & branching. Mind Mapping is what you require a mind mapping software. As nowadays you have to stay with the speed of the business & the benefit your company would get if they have developed new ideas. This tool is focused on superior teams who need more than images & notes. Adding markers & hyperlinks is simple as you can easily customize the feel &the look of your mind map. The company, which is behind MindManager, is MindJet & it caters to over two million users. It is a downloadable & an open source application for PC & Mac users. It works brilliantly well with Evernote (new strategic partner of XMind’s) & with Microsoft Office. It works great, but there are certain limitations such as no room for Mac apps, not existing for iOS & Android free only through PayPal account. 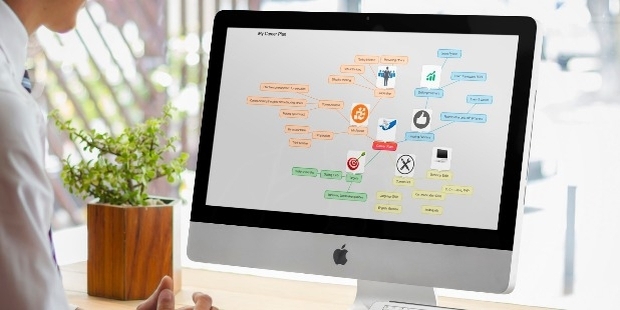 It is best for an individual user who is looking for a free, easy to operate mind mapping tool. You would only need a Google account & start working on this application. Completed projects can be downloaded as a PDF file or can be stored in Google Drive. 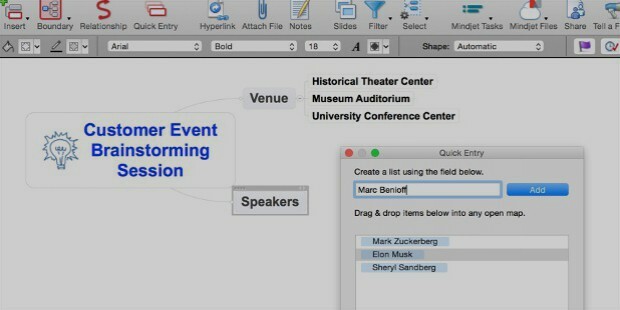 The Mind mapping tool would allow you to store information in a visual map which is produced by software. The tool will create refined models which are not possible on paper. The tool would also help you to embed documents, notes, other data & links in the structure of the map. The user can also generate project map which consists of shortcuts to the supporting information. You can also sub-divide big map to linked sub-maps, with this you can capture every detail of projects in a controllable format. The user can transfer their ideas to other software, like project management, presentation & word processors. 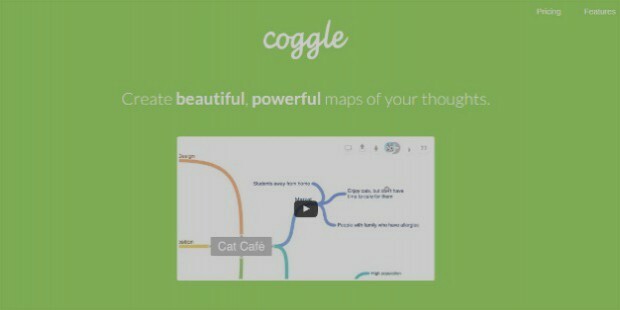 It enables for the user to try visual map as a ‘front-end’ to any type of project. You can operate Mind mapping tool to generate their own “information dashboard” – map which has a wealth of data which the user has to manage. 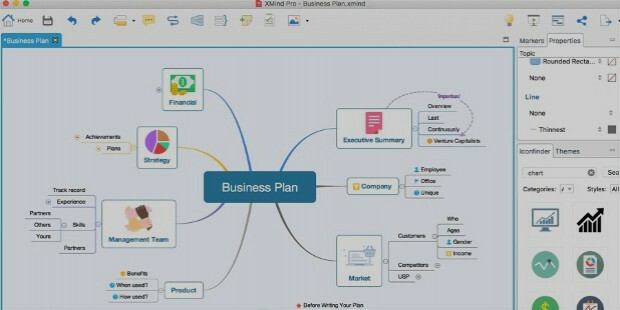 The Mind mapping tool offers flexibility; you can try it create a business plan, write something, plan a meeting. The level of detail would be much better on the maps were drawn by the tool. 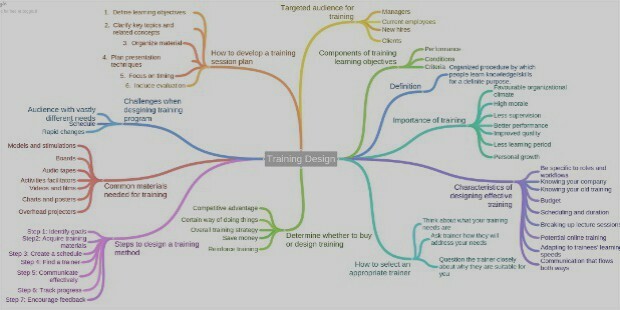 Sometimes it gets difficult for the user to add pictures which will convey the unique idea plus it is not always probable to have a laptop or a computer to generate a mind map. You can also take help of the portable tools such as paper & pencil. You can’t entirely depend on the computer programs as they tend to limit to a central idea. You can’t get every idea on the mapping tool.